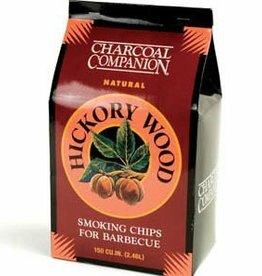 Home / Poultry Smoking Wood Chip Blend / 130 cu.in. 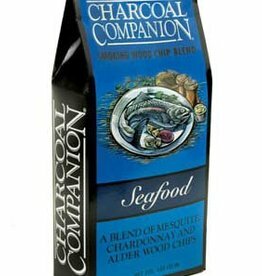 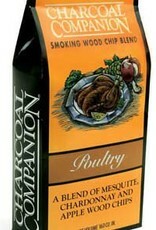 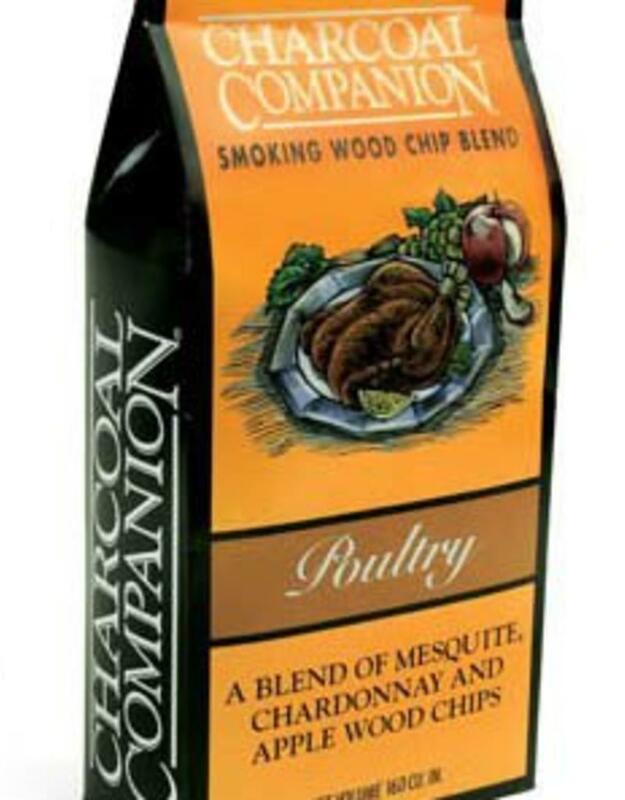 Charcoal Companion blends the savory flavors of mesquite, sweet flavors of apple and tartness of chardonnay in their Poultry Blend Smoking Wood Chips. 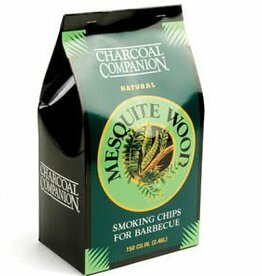 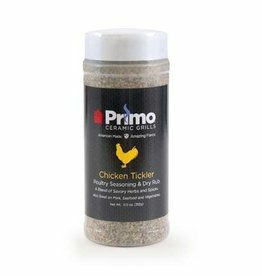 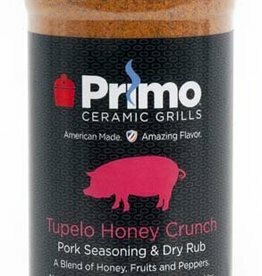 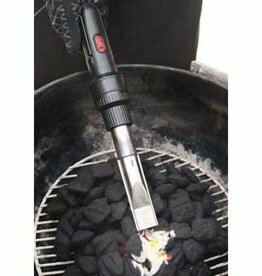 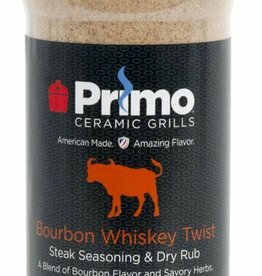 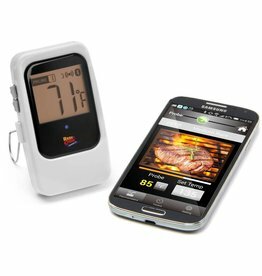 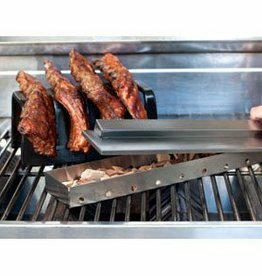 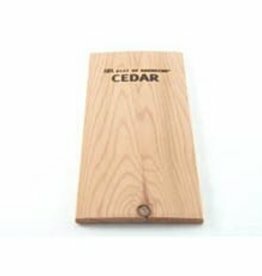 Use these directly on the coals in a charcoal grill or with a smoker box in any gas grill.